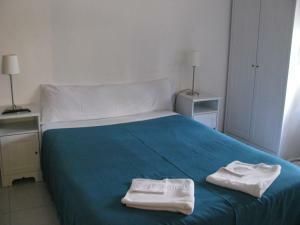 This family-run guest house is 500 metres from Barcelona’s Fira Exhibition Centre at Plaza España. 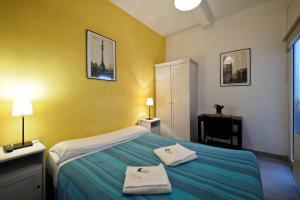 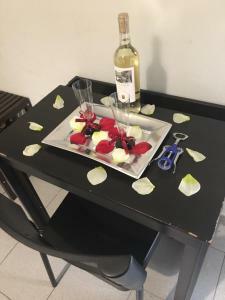 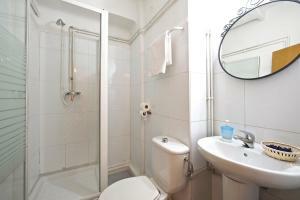 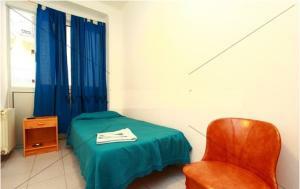 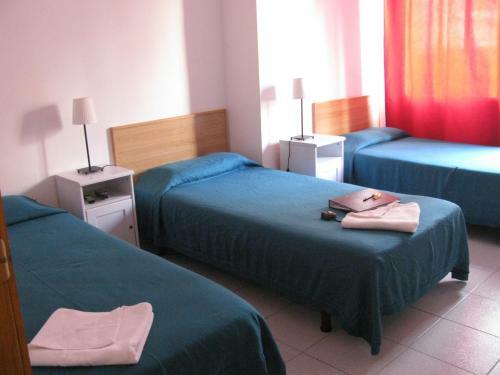 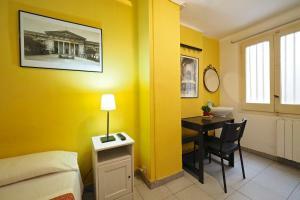 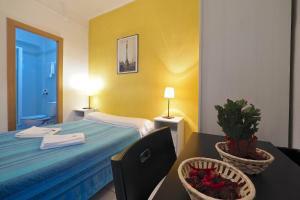 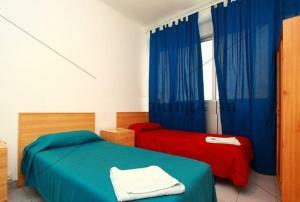 It offers heated rooms with free Wi-Fi, 200 metres from Poble Sec Metro Station. 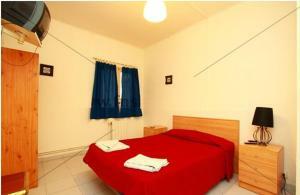 Spacious rooms at Hostal Elkano feature functional décor and a TV. 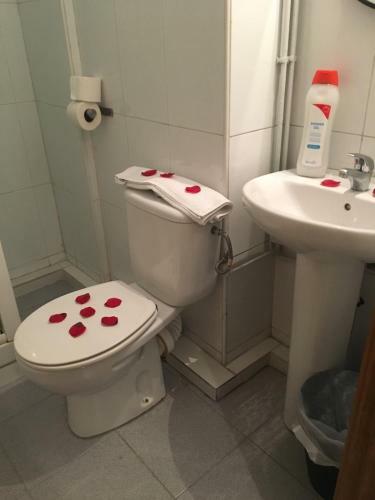 Bathrooms are shared or private. 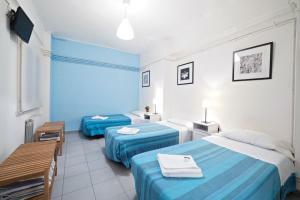 You will find numerous bars, restaurants and shops within 5 minutes’ walk. 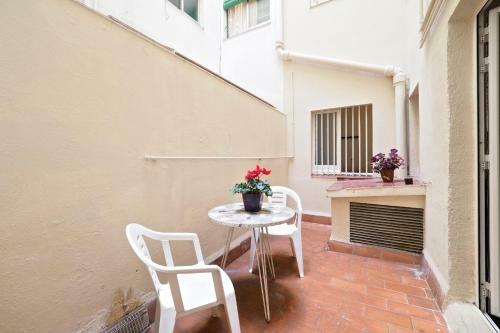 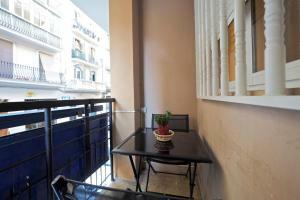 Sant Antoni Market is 500 metres away and the Arenas Shopping Centre, a former bullring, is 10 minutes’ walk away. 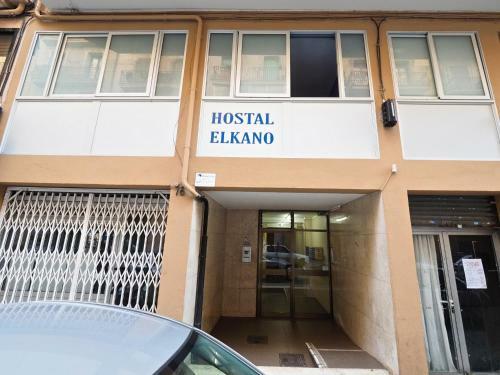 Elkano’s 24-hour reception offers tourist information. 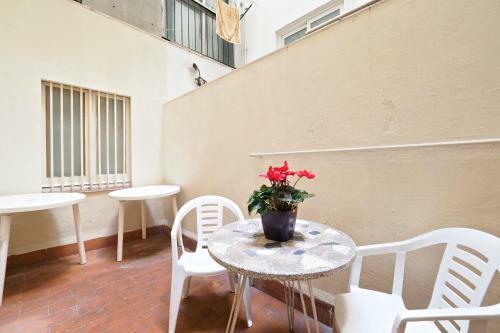 Montjuic Park, with the Olympic Stadium, its museums and outdoor swimming pools, is 10 minutes’ walk away. 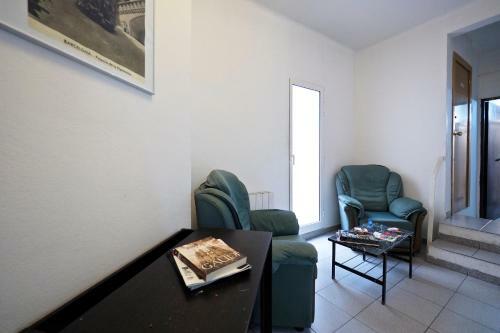 The property is 10 minutes’ walk from the ferry port. 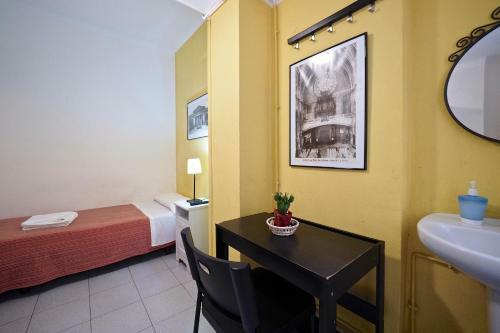 Las Ramblas is 3 metro stops away and chic Passeig de Gracias, 5 stops away. 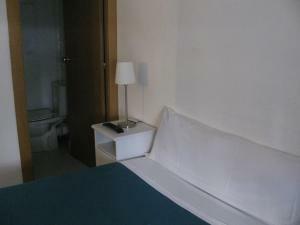 You can catch a direct bus to Barcelona El Prat Airport from Plaza España. 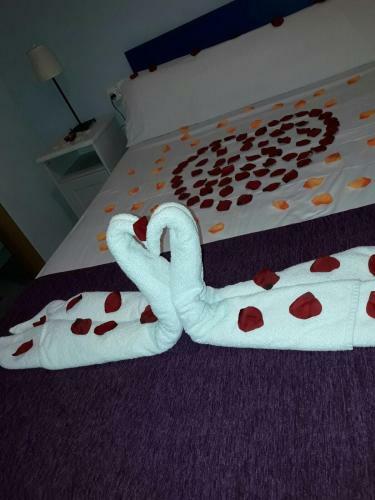 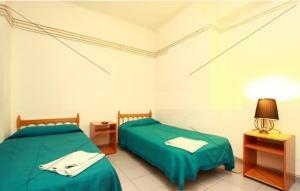 This spacious, heated room includes access to a shared bathroom and features free Wi-Fi, functional décor and a TV. 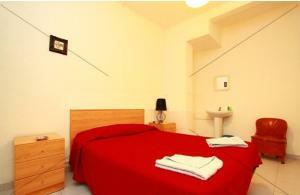 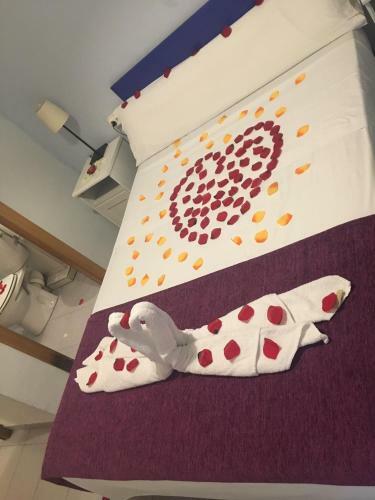 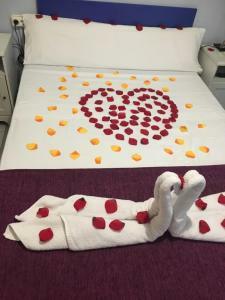 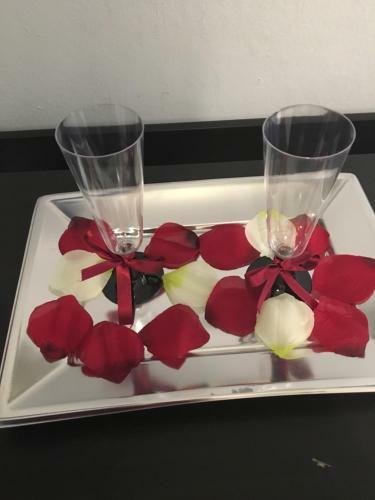 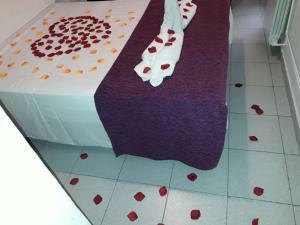 Rate: € 39.00 ... € 92.00; select dates below to get current rates. 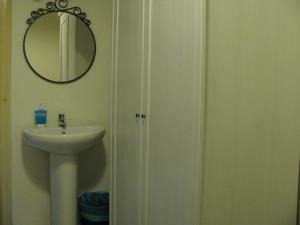 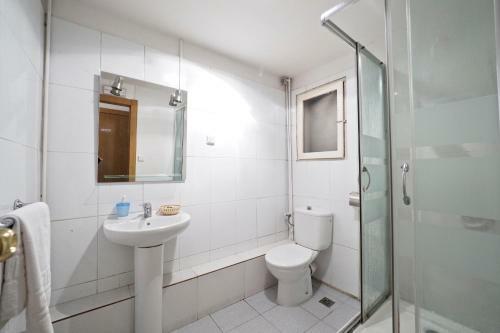 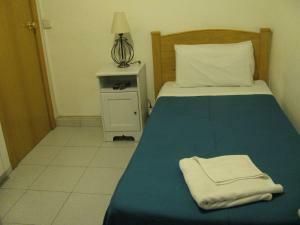 This spacious, heated room includes a private bathroom and features free Wi-Fi, functional décor and a TV.